Penny Gkritzapi became the resident Designer/Director with Polymorph in 2016, bringing a new and vital contribution to the process. Penny’s primary role within Polymorph is as Designer/Director of the stage projects where she has become the driving force behind Polymorph’s growing reputation for high quality Fringe Theatre, especially at Edinburgh. 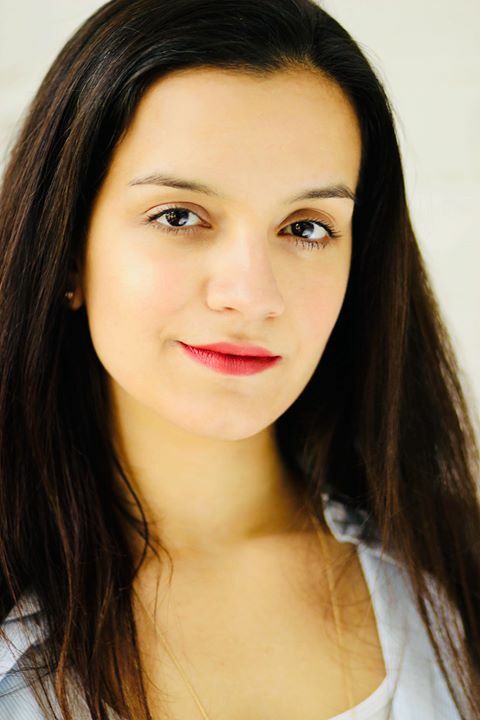 She has also contributed as an actor, taking the lead role in a production at Camden Etcetera of one of Polymorph’s most enduring shows, The Box, when she played Jill. A classically trained actor, attending both the University of Fine Arts (Nafplio) and the Mary Voyiatzi- Traga Drama School (Athens) in her native Greece, Penny has also gained an MA in Theatre Directing at the University of East London, and now pursues Directing as her main area of interest. Outside of her work with Polymorph, Penny works throughout the year as an Associate with the Blue Sky Actors, a group based at the Stratford Circus complex in London, and on a variety of standalone projects. She has also taught “Theatre in Education” in public schools for students aged 6-12. Penny has the varied and impressive CV given below, a copy of which can be downloded in PDF format by clicking on this link. Penny is a member of Stage Directors UK. SDUK is the professional association for Stage Directors in the UK.